Augustine R and Bisht NC (2019) Targeted silencing of genes in polyploids: lessons learned from Brassica juncea-glucosinolate system. Plant Cell Reports 38: 51-57. Barua P, Lande NV, Subba P, Gayen D, Pinto S, Prasad TSK, Chakraborty S and Chakraborty N (2019) Dehydration-responsive nuclear proteome landscape of chickpea (Cicer arietinum L.) reveals phosphorylation-mediated regulation of stress response. Plant, Cell & Environment 42: 230-244. Basu U, Bajaj D, Sharma A, Malik N, Daware A, Narnoliya L, Thakro V, Upadhyaya HD, Kumar R, Tripathi S, Bharadwaj C, Tyagi AK and Parida SK (2019) Genetic dissection of photosynthetic efficiency traits for enhancing seed yield in chickpea. Plant, Cell & Environment 42: 158-173. Basu U, Upadhyaya HD, Srivastava R, Daware A, Malik N, Sharma A, Bajaj D, Narnoliya L, Thakro V, Kujur A, Tripathi S, Bharadwaj C, Hegde VS, Pandey AK, Singh AK, Tyagi AK and Parida SK (2019) ABC transporter-mediated transport of glutathione conjugates enhances seed yield and quality in chickpea. 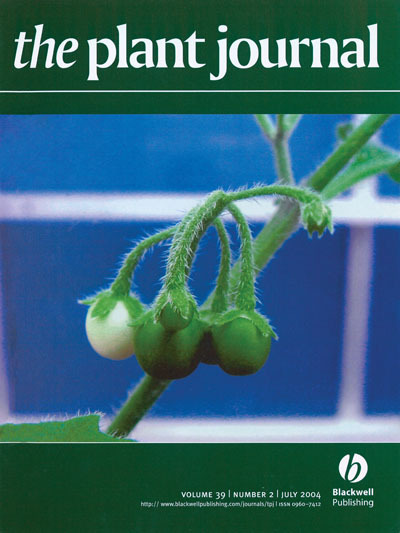 Plant Physiology (In Press). Chandan RK, Singh AK, Patel S, Swain DM, Tuteja N and Jha G (2019) Silencing of tomato CTR1 provides enhanced tolerance against Tomato leaf curl virus infection. 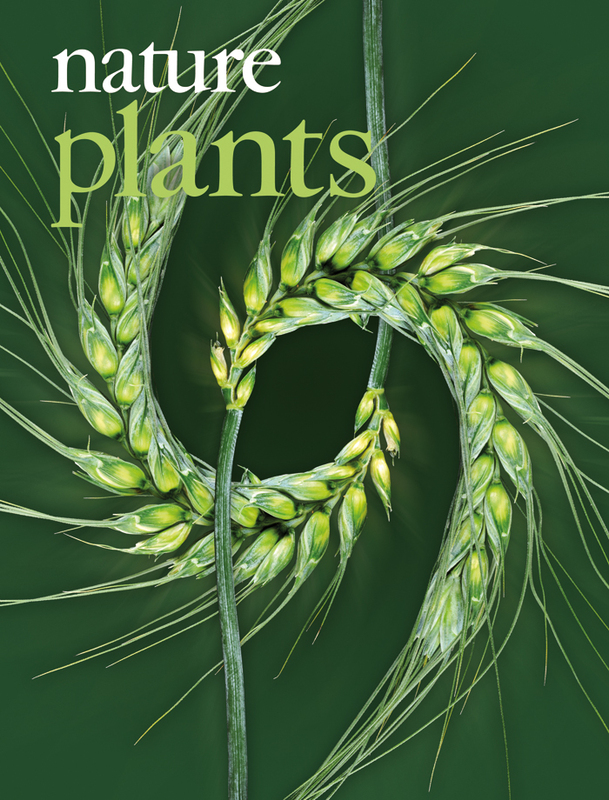 Plant Signaling & Behavior (In Press). Das A, Sharma N and Prasad M (2019) CRISPR/Cas9: A novel weapon in the arsenal to combat plant diseases. 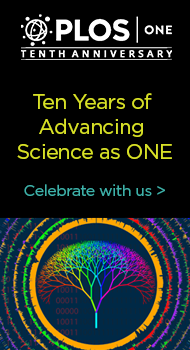 Frontiers in Plant Science 9: 2008. Dixit SK, Gupta A and Senthil-Kumar M (2019) Current understanding of regulation of GBF3 under abiotic and biotic stresses and its potential role in combined stress tolerance. In: Ramakrishna A, Gill SS (eds), Metabolic Adaptations in Plants During Abiotic Stress. CRC Press, Boca Raton, pp 267-272. Gayen D, Barua P, Lande NV, Varshney S, Sengupta S, Chakraborty S and Chakraborty N (2019) Dehydration-responsive alterations in the chloroplast proteome and cell metabolomic profile of rice reveals key stress adaptation responses. Environmental and Experimental Botany 160: 12-24. Gayen D, Gayali S, Barua P, Lande NV, Varshney S, Sengupta S, Chakraborty S and Chakraborty N (2019) Dehydration-induced proteomic landscape of mitochondria in chickpea reveals large-scale coordination of key biological processes. 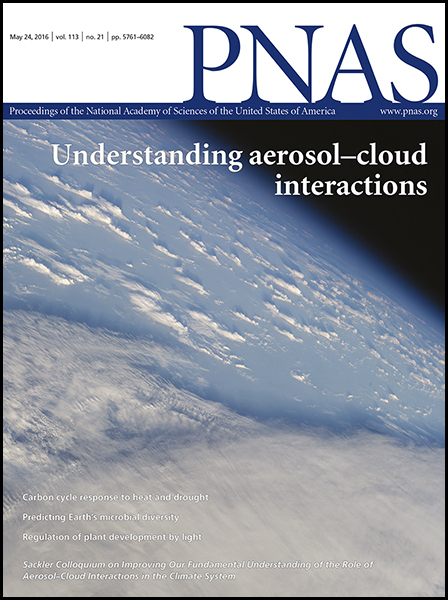 Journal of Proteomics 192: 267-279. Jaiswal V, Bandyopadhyay T, Gahlaut V, Gupta S, Dhaka A, Ramchiary N and Prasad M (2019) Genome-wide association study (GWAS) delineates genomic loci for ten nutritional elements in foxtail millet (Setaria italica L.). Journal of Cereal Science 85: 48-55. Jha UC, Bohra A, Jha R and Parida SK (2019) Salinity stress response and 'omics' approaches for improving salinity stress tolerance in major grain legumes. 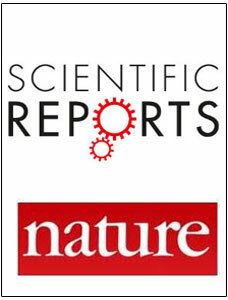 Plant Cell Reports (In Press). Kanwar P and Jha G (2019) Alterations in plant sugar metabolism: signatory of pathogen attack. Planta (In Press). Kumar V, Irfan M and Datta A (2019) Manipulation of oxalate metabolism in plants for improving food quality and productivity. Phytochemistry 158: 103-109. Kundu A and Vadassery J (2019) Chlorogenic acid-mediated chemical defense of plants against insect herbivores. 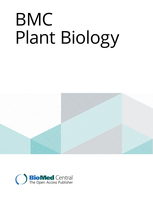 Plant Biology (In Press). Mandal D and Sinharoy S (2019) A toolbox for nodule development studies in chickpea: a hairy-root transformation protocol and an efficient laboratory strain of Mesorhizobium sp. . Molecular Plant-Microbe Interactions (In Press). Meena MK, Kumar Vishwakarma N, Tripathi V and Chattopadhyay D (2019) CBL-interacting protein kinase 25 contributes to root meristem development. Journal of Experimental Botany 70: 133-147. Mehra P, Pandey BK, Verma L and Giri J (2019) A novel glycerophosphodiester phosphodiesterase improves phosphate deficiency tolerance in rice. 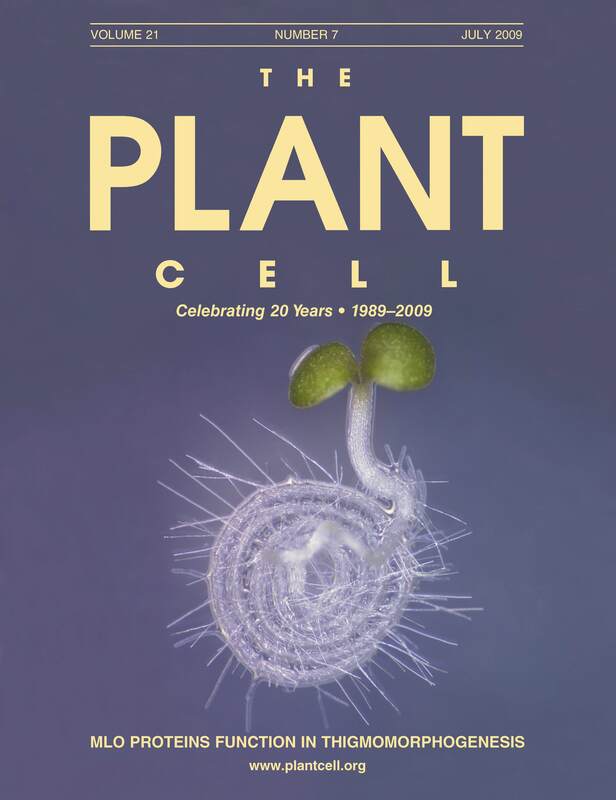 Plant, Cell & Environment (In Press). Narula K, Choudhary P, Ghosh S, Elagamey E, Chakraborty N and Chakraborty S (2019) Comparative nuclear proteomics analysis provides insight into the mechanism of signaling and immune response to blast disease caused by Magnoporthe oryzae in rice. 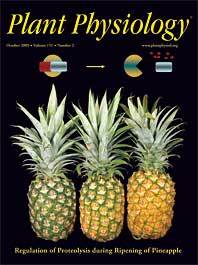 Proteomics (In Press). 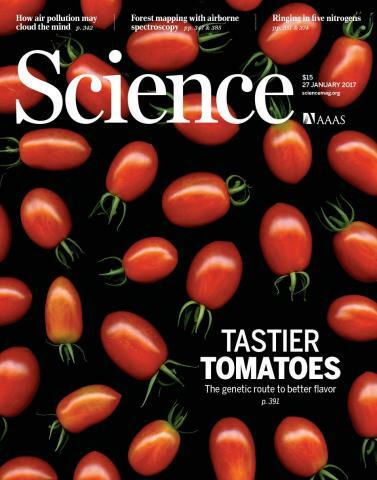 Pandey S, Muthamilarasan M, Sharma N, Chaudhry V, Dulani P, Shweta S, Jha S, Mathur S and Prasad M (2019) Characterization of DEAD-box family of RNA helicases in tomato provides insights into their roles in biotic and abiotic stresses. Environmental and Experimental Botany 158: 107-116. Rathi D, Gayali S, Pareek A, Chakraborty S and Chakraborty N (2019) Transcriptome profiling illustrates expression signatures of dehydration tolerance in developing grasspea seedlings. Planta (In Press). Singh A, Zahra S, Das D and Kumar S (2019) AtFusionDB: a database of fusion transcripts in Arabidopsis thaliana. Database 2019: bay135. Vadassery J, Ballhorn DJ, Fleming SR, Mazars C, Pandey SP, Schmidt A, Schuman MC, Yeh Kai-Wun, Yilamujiang A and Mithofer A (2019) Neomycin: an effective inhibitor of jasmonate-induced reactions in plants. 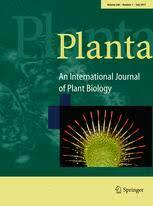 Journal of Plant Growth Regulation (In Press). Verma S and Bhatia S (2019) Analysis of genes encoding seed storage proteins (SSPs) in chickpea (Cicer arietinum L.) reveals co-expressing transcription factors and a seed-specific promoter. 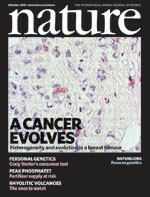 Functional & Integrative Genomics (In Press). 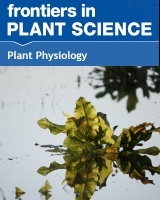 Wany A, Gupta AK, Kumari A, Mishra S, Singh N, Pandey S, Vanvari R, Igamberdiev AU, Fernie AR and Gupta KJ (2019) Nitrate nutrition influences multiple factors in order to increase energy efficiency under hypoxia in Arabidopsis. Annals of Botany (In Press). © 2017 - National Institute of Plant Genome Research, New Delhi. All rights reserved.